Customer experience has always been a complex topic because of technology’s accelerated growth. The myriad of channels through which your business can serve the query of a grievous customer has evolved beyond the simple phone call into an interwoven network of phone call centers, social media management, chatting and emailing. The customer is now used to prompt and quick response times, the result of which most large companies need to continually monitor their customer channels. Your business must continue to improve customer experience if it wants to survive – one could argue that it is the cornerstone of your company’s success. The only way to spearhead it towards newer heights is by keeping up with the ever-changing customer experience trends. You are expected to know the tastes, likes and dislikes of each and every single one of your customers, whether they number in the millions or if they can be counted on your fingertips. Today’s shopping experience is heavily personalized, driven by data analytics which is powered by supercomputers operating in the cloud. Companies that understand the importance of personalization are now seeking more and more of the customer’s data so they can curate the product better around your tastes. Successful companies such as Netflix and Uber are so good with data analytics that they can make accurate predictions for what their customer would want next in the future – and when that future comes, they’re more than prepared to handle their requests. Despite the importance of data analytics in the personalization of the customer’s overall shopping experience, 80% of companies don’t know their customer beyond the basic information such as purchase history and frequency of their purchase. Time is money as they say and today’s customer is more about saving time than money. They want their purchase to be over as soon as possible. Standing in long queues and then waiting for the clerk to pack up your goods is a relic of the past decade. Consumers don’t want more decisions and spend the time to decide what to buy. Gone if the generation of curious online consumers doing extensive research and deciding the best option after days of digging through websites, consumers want to know the right choice now. Yes – your business needs to have an app if it wants a wider reach. Almost everyone (unless they’re living under a rock) owns a smartphone with access to the internet these days. In fact, most people are now making 51% of their purchases online using their phones! Australian shoppers are becoming more tech-savvy and more than 84% of the population is now using smartphones. The phone has now more power than the TV, you could even say it is the ‘colour TV’ of our generation. 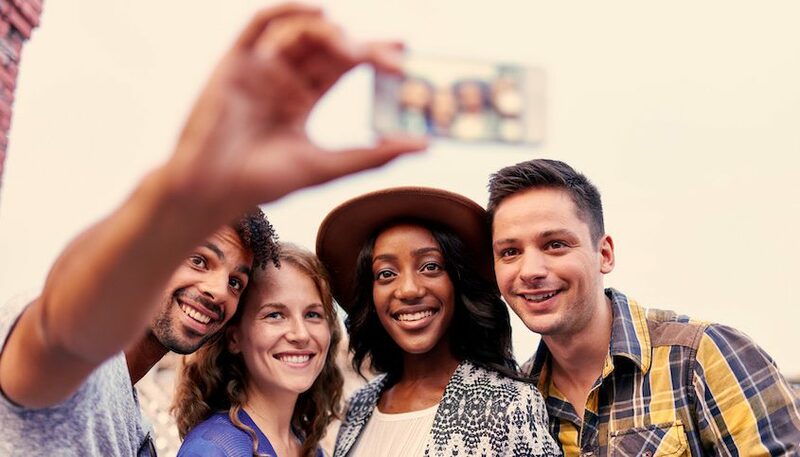 Millennials are now increasingly critical of your business than ever before. They make efforts to research your product over the internet before making an informed decision, something that the older generation doesn’t tend to do very often. In fact, 40% of millennials conduct their research online. Targeting this ambitious group of young people requires the use of catchy slogans and turning your business into a brand more than anything else. Emotion is now becoming a strong component of the overall customer experience. Think of the PS4 and Xbox One fanboys – how they rage at each other on the internet on forums discussing how their brand is the superior one. That’s emotion at play here. Collecting key customer metrics such as customer satisfaction, customer profitability and click through rate should lend you a better understanding of the kind of product which will net you the best results. Partnering up with other businesses to provide a more streamlined shopping experience to the customer has been an evolving trend. Credit card companies such as MasterCard and Visa are a prime example of this. Their promo campaigns give you voucher cards for discounts if you go to a certain restaurant and use their credit card for making the purchase. While giving the customers a wide range of choice is considered to be good business as it allows them greater control over their purchases, it has also been shown that too many of many choices, especially ones with similar characteristics, labeling one product ‘brown’ and another ‘hazelnut’ can place a psychological burden on the customer. Successful businesses are learning to avoid this practice. Businesses are now looking to gain their customer’s confidence by installing augmented reality images next to their product to give them a more in-depth review of what they’re buying into. 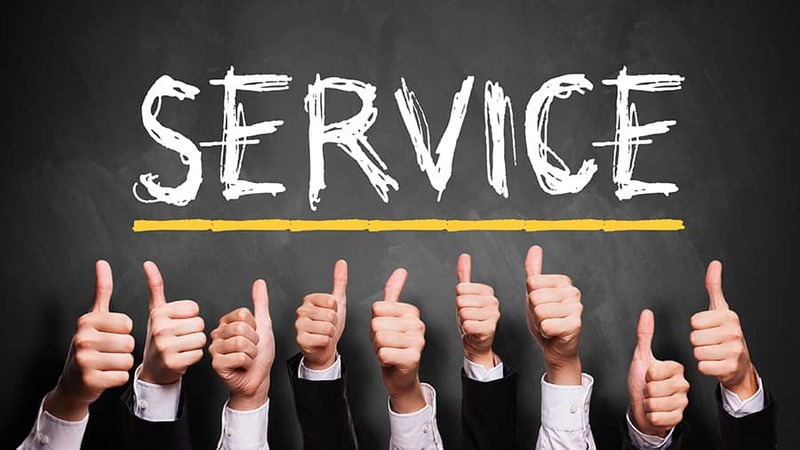 Your agents are the ones that engage with the customer on a regular basis, training them on best practices and identifying where their successes and failures lie can be the difference between your support staff being your Achilles heel or a valued service. This is especially true for agents that deal with customer support channels.